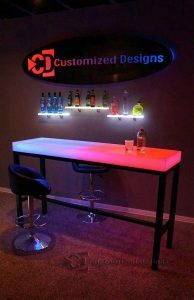 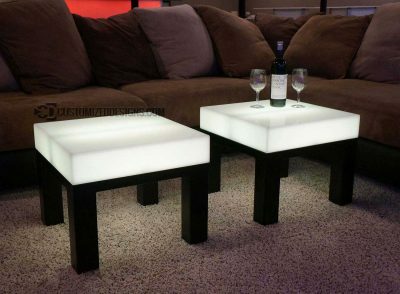 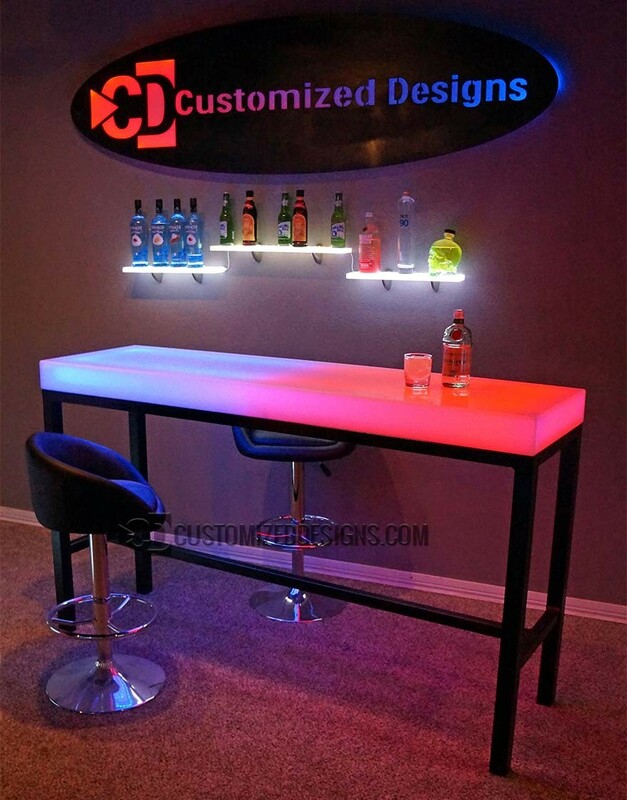 The Pool led furniture series is our unique, one of a kind design that incorporates elements from our Lumen series with it's acrylic top and combines it with a metal frame that provides an amazingly contemporary contrast that is sure to stand out in your lounge or bar. Can Aurora tables be used outside? 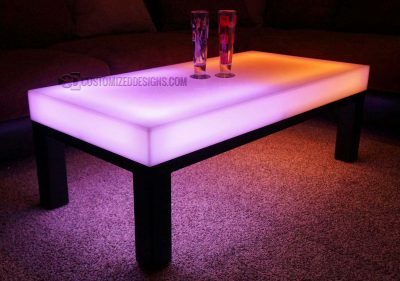 Do Aurora tables only come with a black frame? 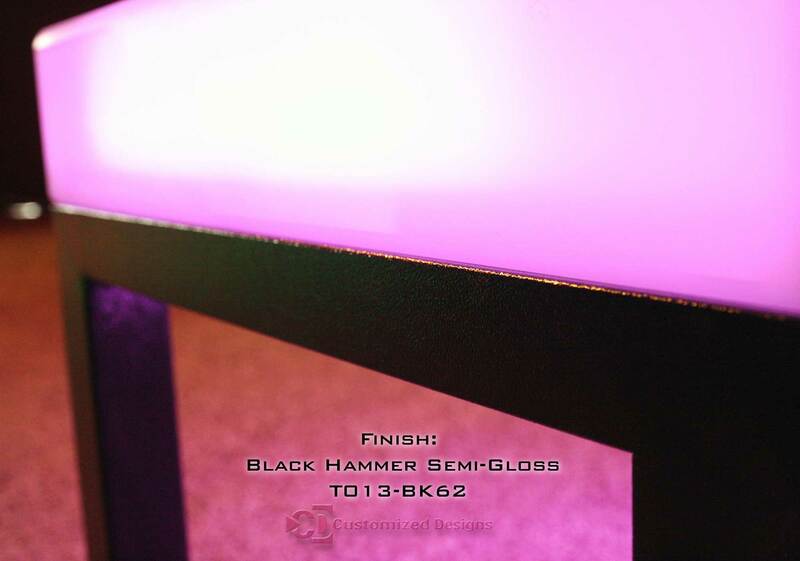 • The frame can be powder coated in any of our powder coating colors.